The poignant, deadpan films of Aki Kaurismäki are pitched somewhere in the wintry nether lands between comedy and tragedy. And rarely in his body of work has the line separating those genres seemed thinner than in what is often identified as his "Proletariat Trilogy," Shadows in Paradise, Ariel, and The Match Factory Girl. 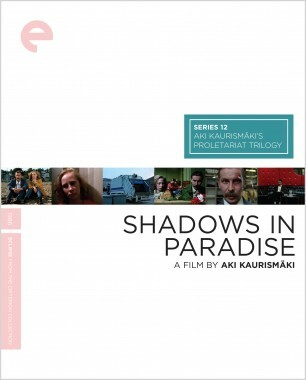 In these three films, something like social-realist farces, Kaurismäki surveys the working-class outcasts of his native Finland with detached yet disarming amusement. Featuring commanding, off-key visual compositions and delightfully dour performances, the films in this triptych exemplify the talents of a unique and highly influential film artist. In Kaurismäki’s drolly existential crime drama, a coal miner named Taisto (Turo Pajala) attempts to leave behind a provincial life of inertia and economic despair, only to get into ever deeper trouble. Yet a minor-key romance with a hilariously dispassionate meter maid (Susanna Haavisto) might provide a light at the end of a very dark tunnel. 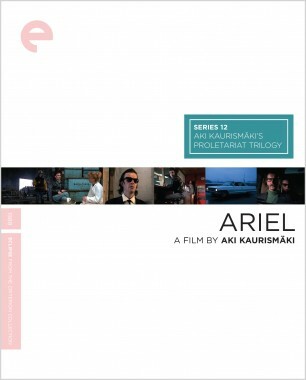 Ariel, which boasts a terrific soundtrack of Finnish tango and Baltic pop music and lovely cinematography by Kaurismäki’s longtime cameraman Timo Salmimen, put its director on the international map. Kaurismäki took his penchant for despairing character studies to unspeakably grim depths in the shockingly entertaining The Match Factory Girl. Kati Outinen is memorably impenetrable as Iris, whose grinding days as a cog in a factory wheel, and nights as a neglected daughter living with her parents, ultimately send her over the edge. Yet despite her transgressions, Kaurismäki makes Iris a compelling, even sympathetic figure. 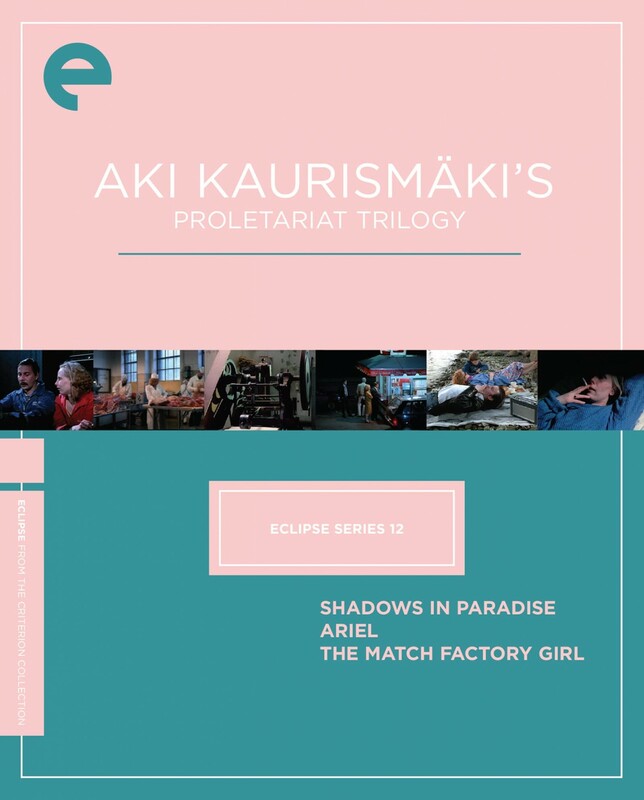 Bleak yet suffused with comic irony, The Match Factory Girl closes out the “Proletariat Trilogy” with a bang—and a whimper.